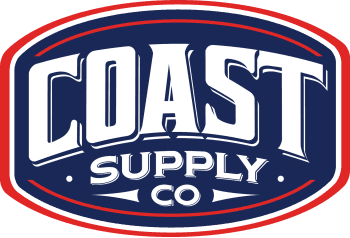 GLASS - Coast Supply Co.
Coast Supply Co. has all of your glass needs covered! With a wide array of experience and years of expertise- we can bring your project to completion quickly and with utmost quality care. Check out several of our glass projects in our portfolio below and contact us for more information!